Zig pecked Mena on the cheek and mentioned "I'll be headed back in. Honestly, rain check for that chat." He then dressed and headed back down the ladder and out the barn door. He made the trip back to the inn a quick one. He walked back in and stamped the snow off of his boots. He eyed the strange, tribal man conversing with Zoroka, and couldn't help but laugh a little louder than he should have. He approached the two and sat at another seat. "I'm gone for an hour, tops, and you made a friend! Congratulations, Zoroka!" He teased the crimson haired lady. He then extended his hand to the man and introduced himself. 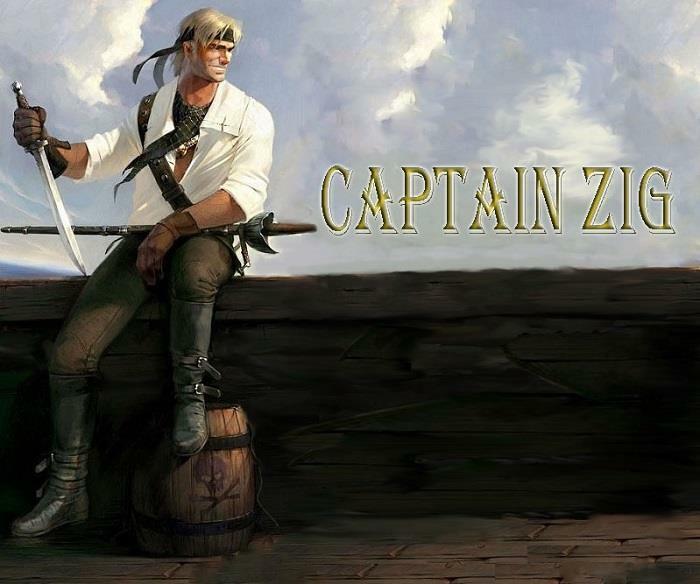 "Captain Zig Zagoroth, pleasure to meet you, mister?"